How’s it going, everybody? I’m just popping in today to share my card for this week’s retro sketches challenge (#50)! 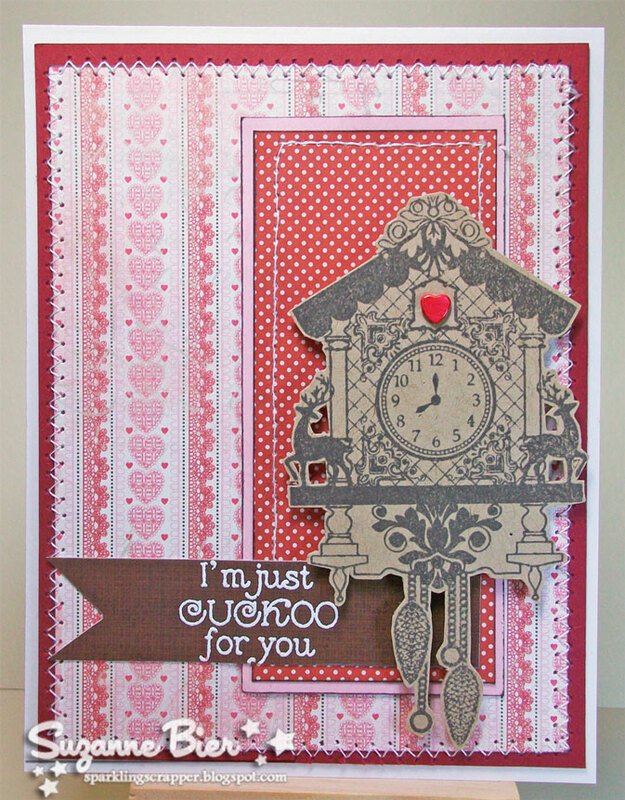 To create this card, I used the “Vintage Clocks” stamp set by The Craft’s Meow and papers from Authentique’s “Lovely” paper pad. Other supplies: kraft card stock, foam tape, watermark ink, white embossing powder, sewing machine, heart brad (Queen & Co.). 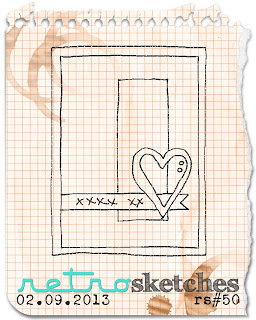 For all the details on this challenge, or to link up your own entry, visit the retro sketches blog! Seize the Birthday and Whimsy & Stars Studio Cards on Monday!